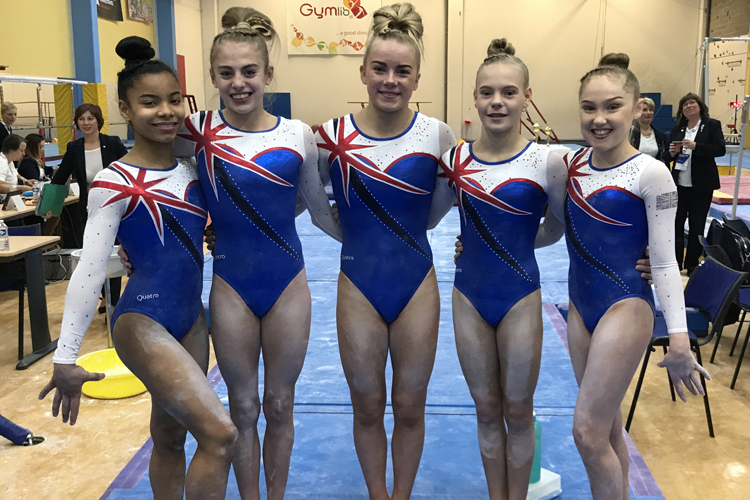 The British junior team of Halle Hilton, Mia Scott, Alia Leat, Ruby Stacey and Amelia Thomas have won an impressive 11 medals at the Olympic Hopes Cup in Liberec, Czech Republic. 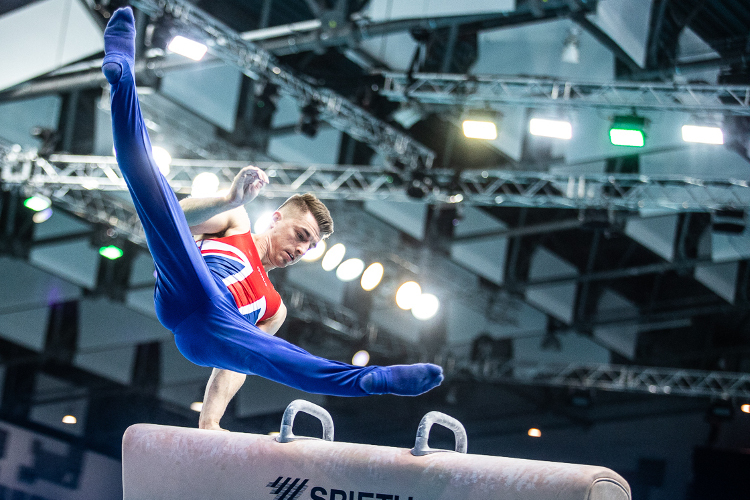 Competing over the weekend, the team came away with a brilliant silver medal, scoring 195.30, missing out on gold to Hungary (195.75) by the narrowest of margins, with the Czech Republic (186.70) making up the top three. 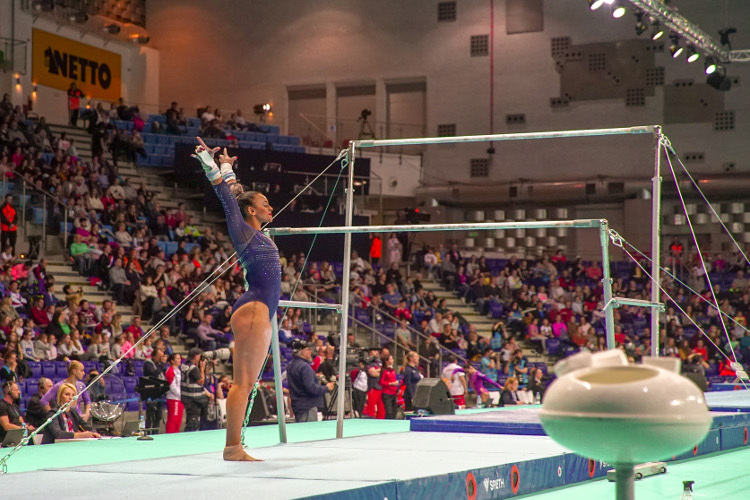 In the all-around event Alia (49.750) won a fantastic silver medal with Halle scoring 49.700 for bronze. In the apparatus finals, Halle took home the vault title with 13.050, with Alia (12.983) winning bronze in a competitive final. 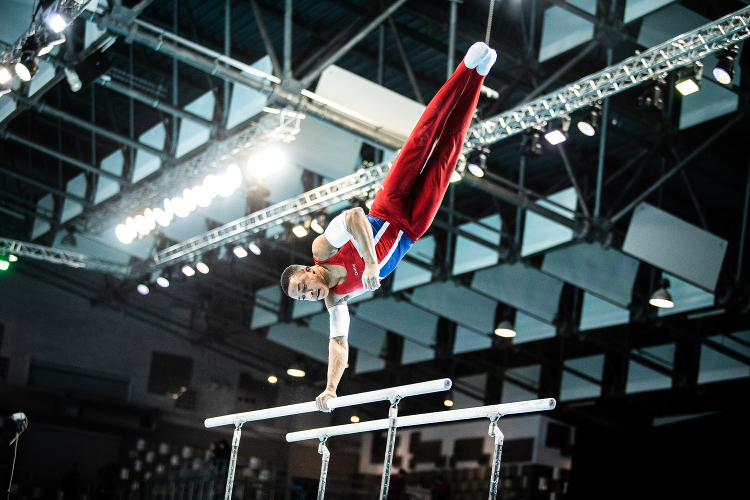 Ruby (11.967) picked up a gold medal of her own in the bars final, and Amelia Thomas scored 11.733 to win bronze. 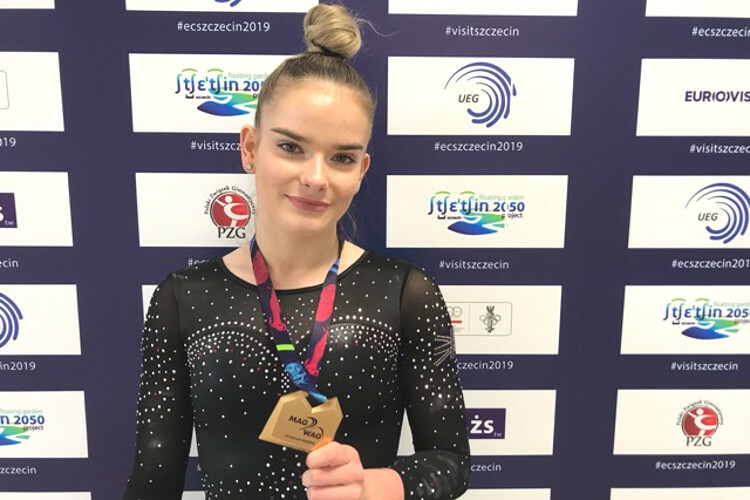 Alia (13.500) and Halle (13.333) made it a GB first and second in the beam final with two highly executed routines, before Alia won her second gold of the weekend on floor, scoring 12.900. Ruby also won her second individual medal of the weekend by scoring 12.433 to claim bronze. Congratulations to all of our gymnasts and coaches.